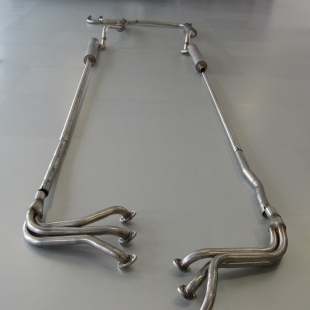 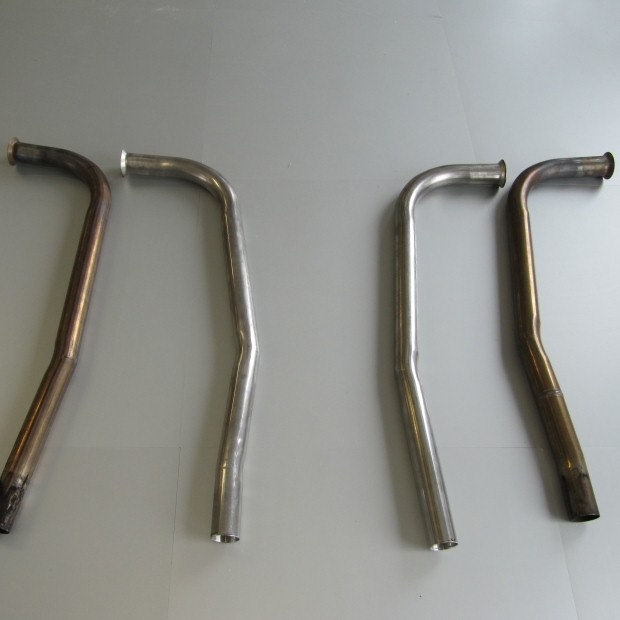 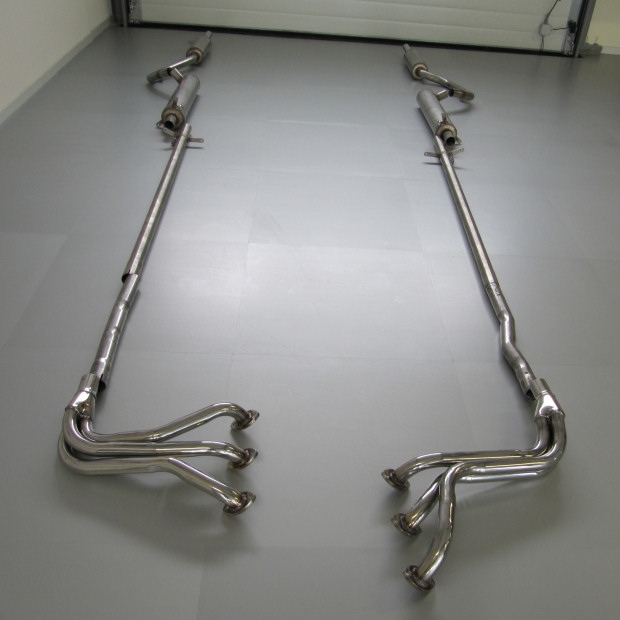 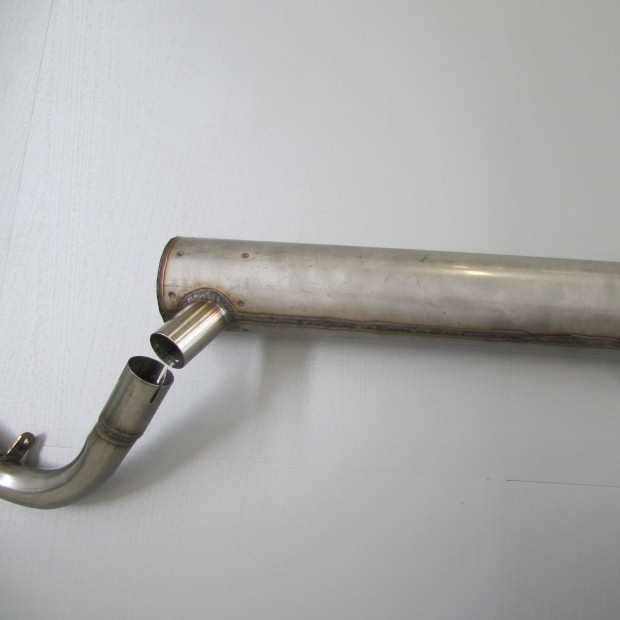 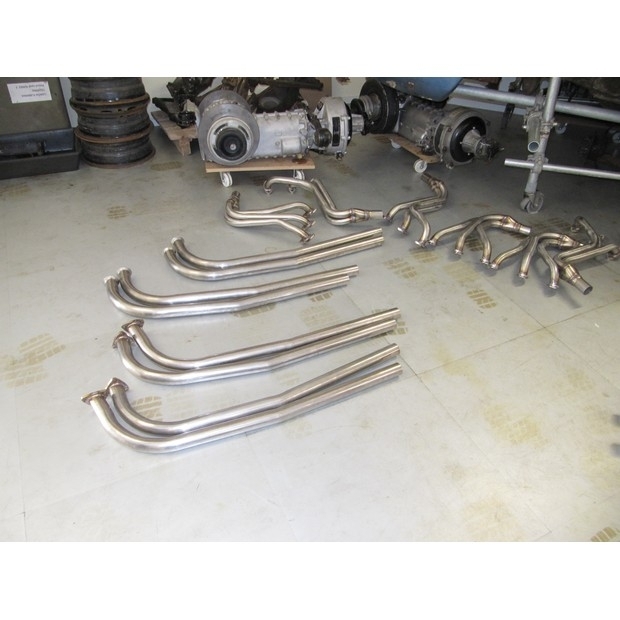 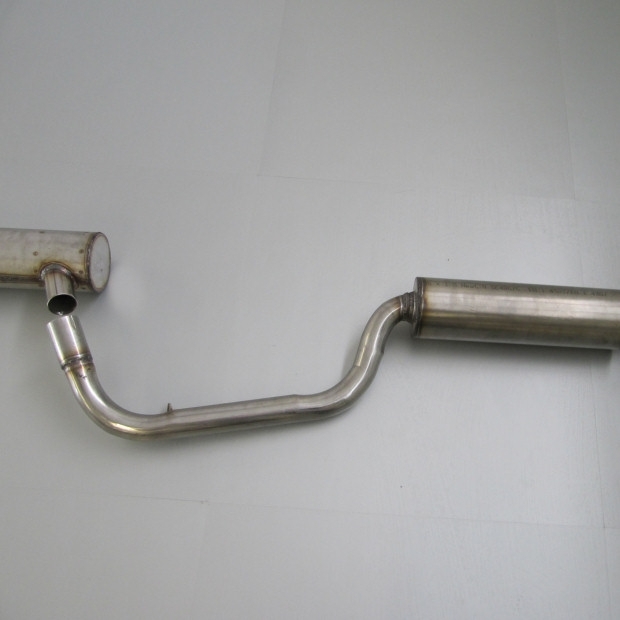 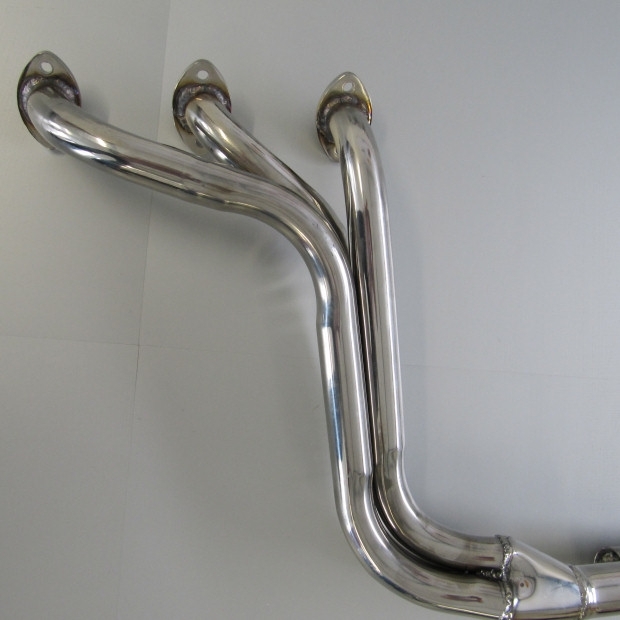 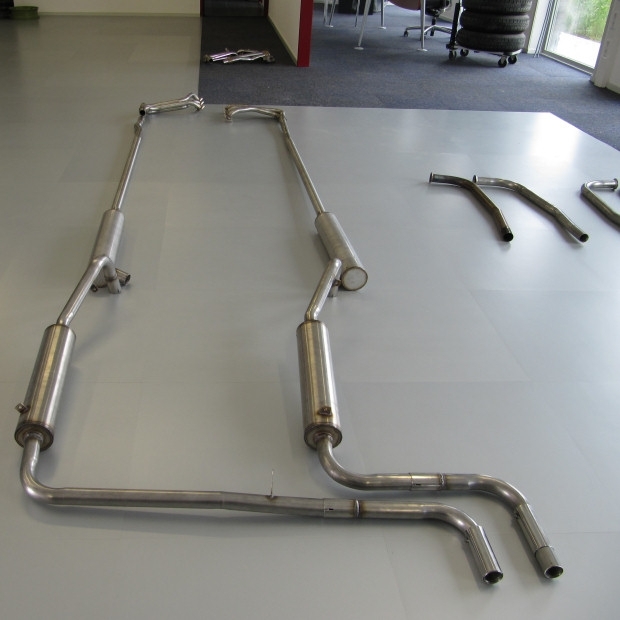 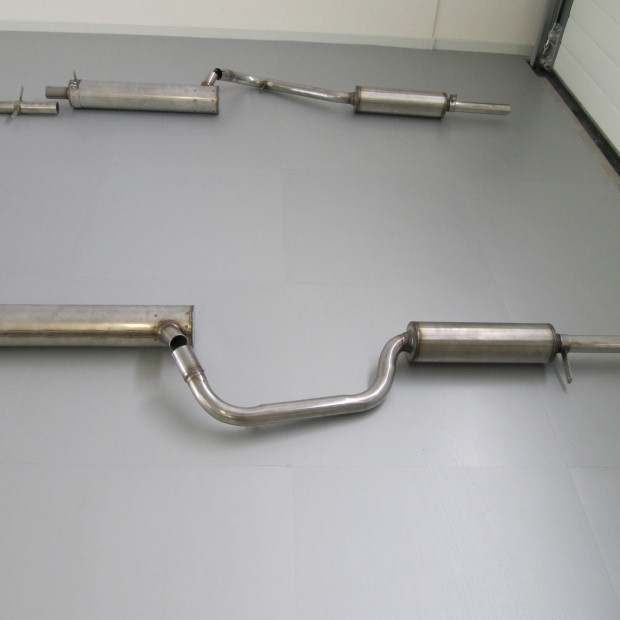 Complete stainless steel exhaust system (T 3-04 quality) for Lancia Aurelia (all versions & types) and Lancia Flaminia (all versions & types). 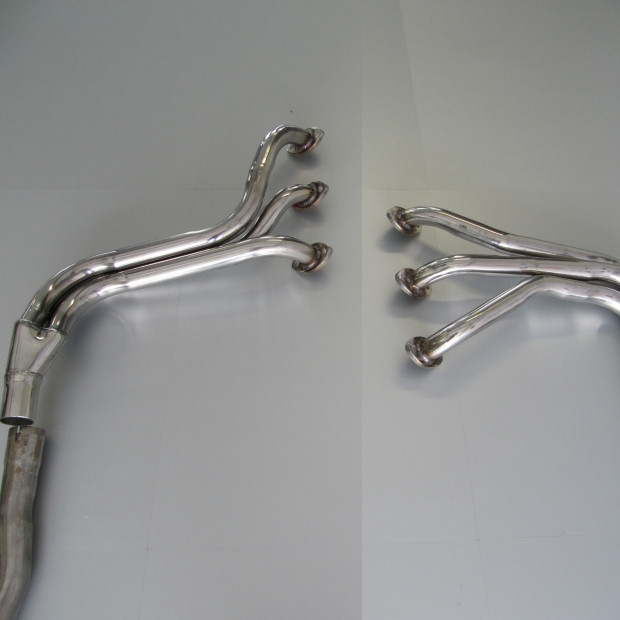 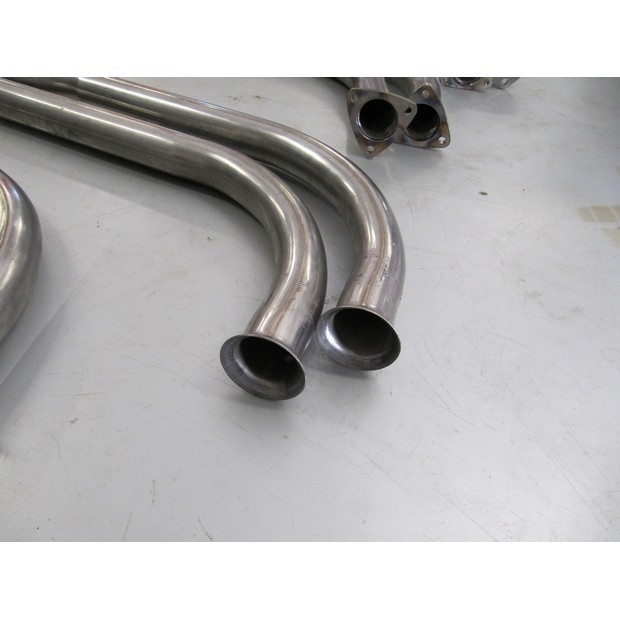 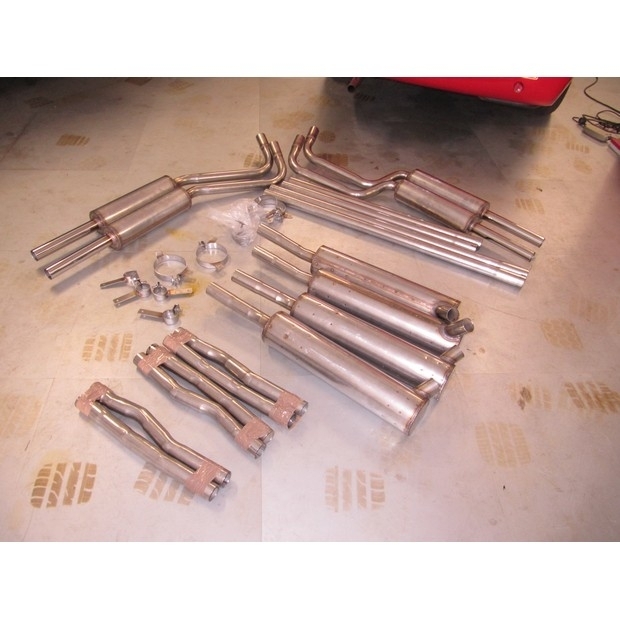 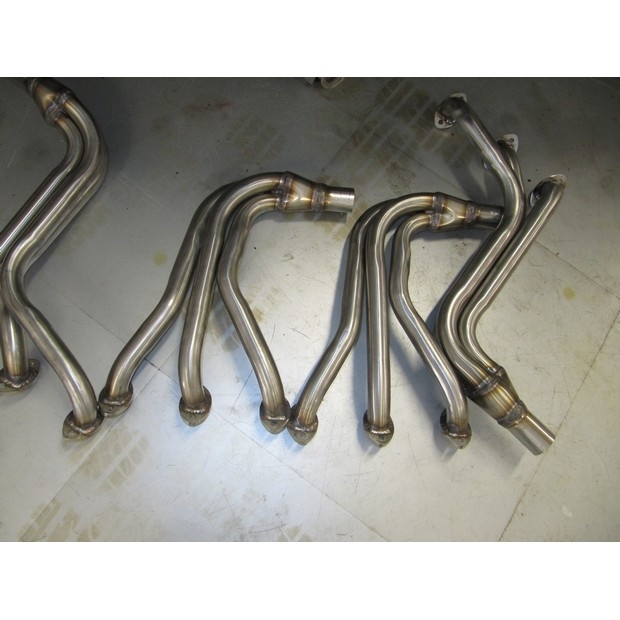 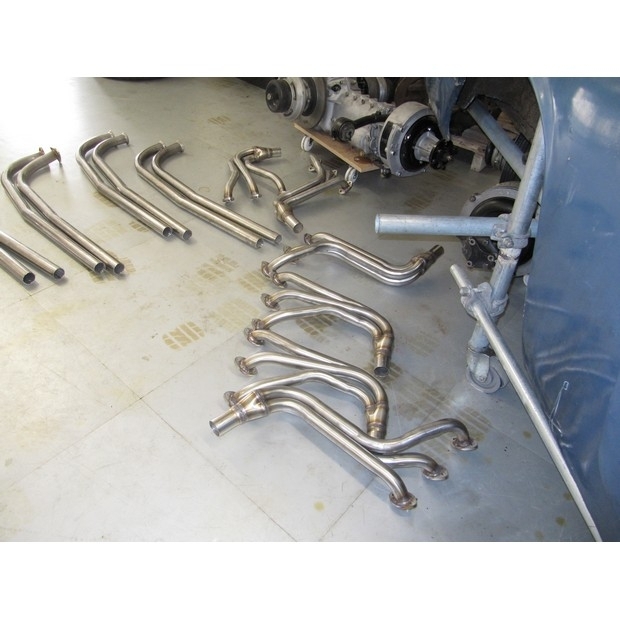 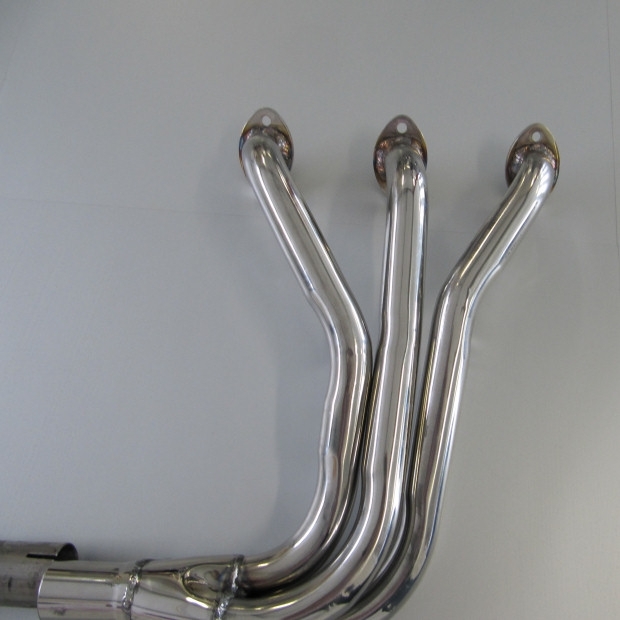 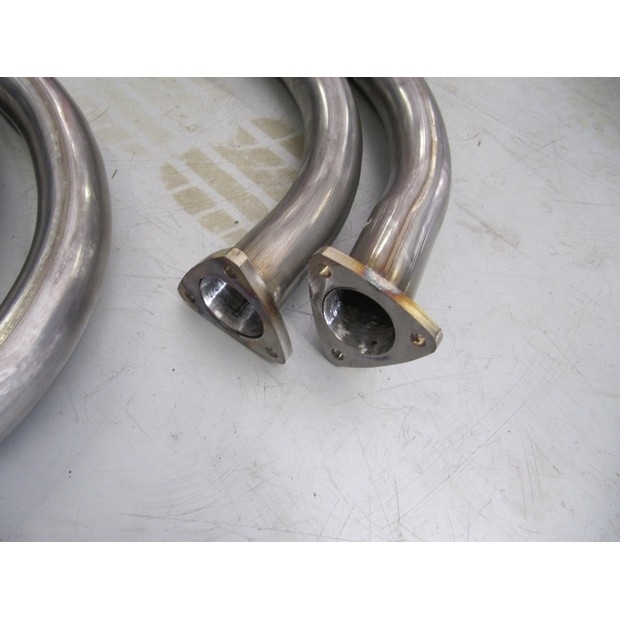 Also possible to use the standard exhaust manifold and replace the original mild-steel exhaust system by our stainless steel system. 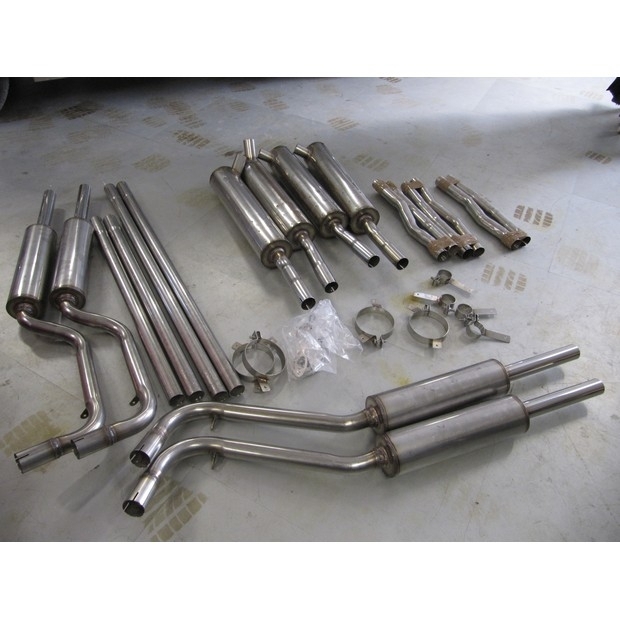 Incase of interest, please contact us and let us know what you want/wish.